Congratulations to the Homemade Ozone Pickle Company! 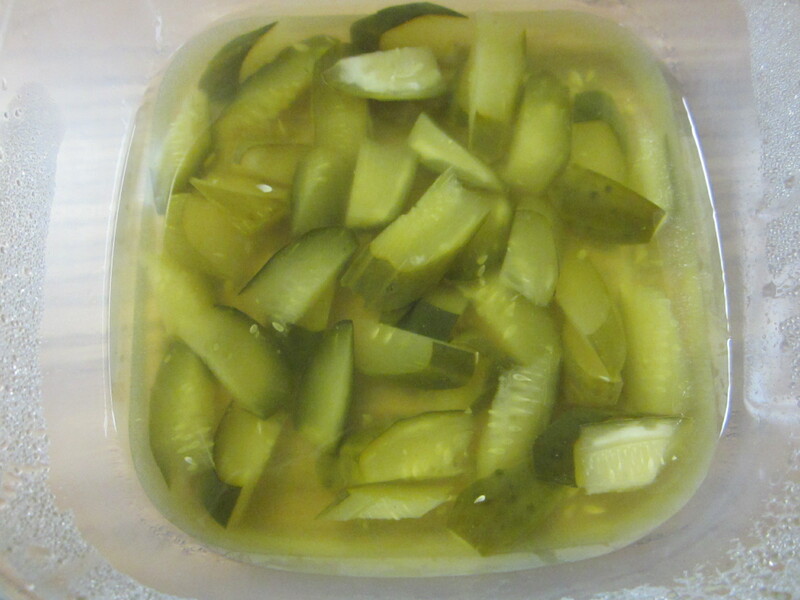 Allow jars to cool and stuff them with the cucumbers from your ice bath and your dill. Fill each jar with your boiled brine. Fit each jar with a lid and refrigerate for 4 weeks.